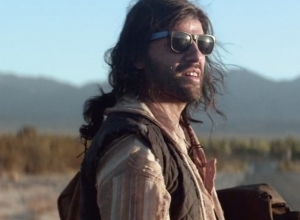 Based on the sci-fi book Cyborg by Martin Caidin, The Six Million Dollar Man developed a huge fan-base in the 70s and spawned a spin-off, The Bionic Woman. 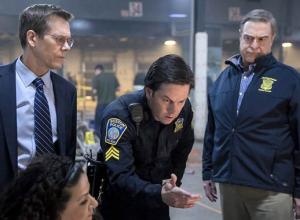 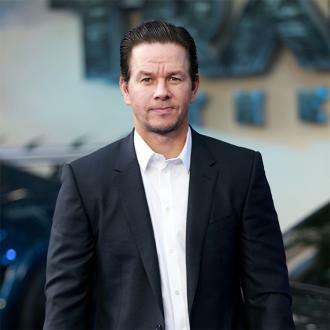 The thinking behind the new movie is that Wahlberg and Berg will succeed in pulling in older fans of the TV series, while introducing the character to a new generation of kids. 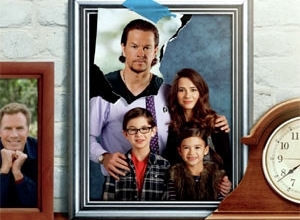 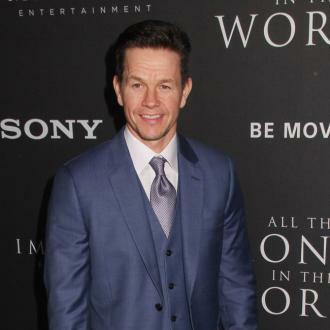 More: is Mark Wahlberg boycotting his brother Donnie's wedding? 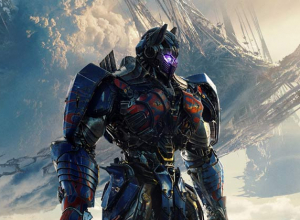 Bob Weinstein is producing, alongside Berg and his producing partner Sarah Aubrey. 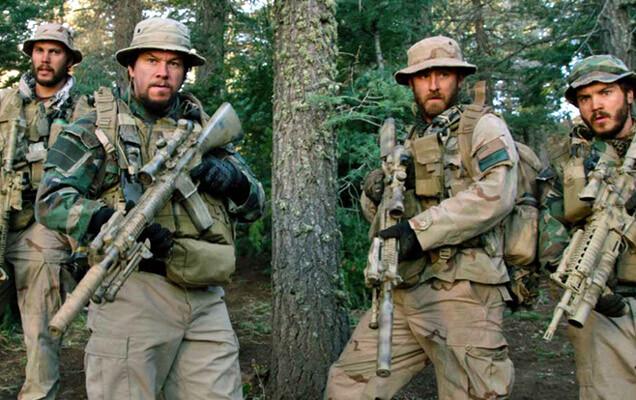 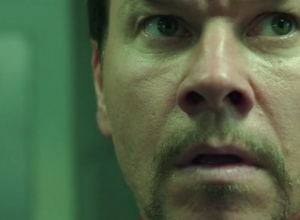 Dimension plans to get Wahlberg in front of the camera in 2015 with a release date planned for 2016. 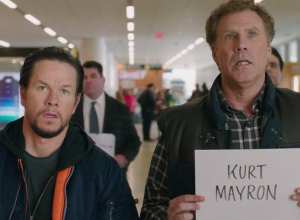 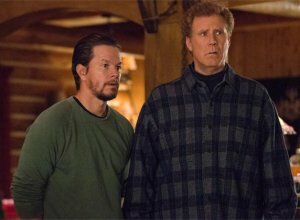 It's likely that the Hollywood star will make comedy Daddy's Home (opposite Will Ferrell) first, as well as the highly anticipated Deepwater Horizon project with producers Lorenzo di Bonaventura and Mark Vahradian. 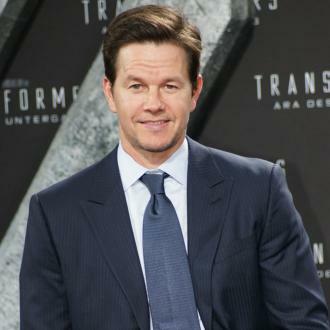 The latter is expected to begin filming in late spring/early summer. 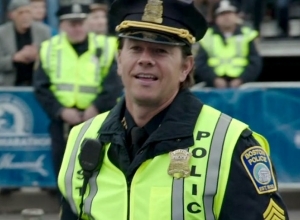 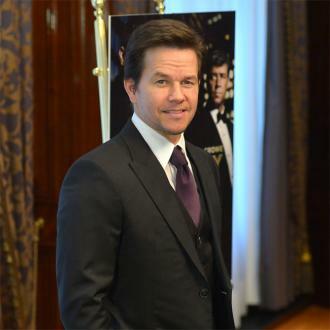 Wahlberg will next be seen in Paramount's The Gambler, set for release on December 19, just in time for a shot at the Oscars. 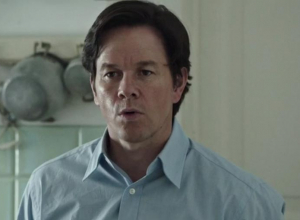 It follows the story of Jim Bennett, an English professor and high-stakes gambler who bets it all when he borrows from a gangster and offers his own life as collateral.